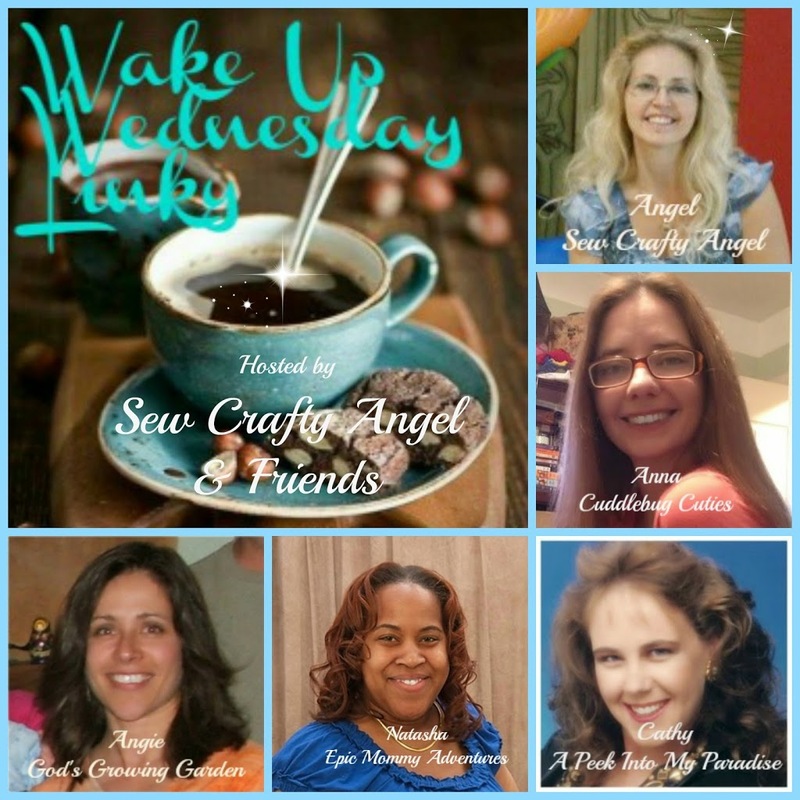 Last week we had 463 awesome linkups! 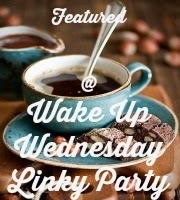 I am excited about my collab post with Amber from Daydreaming Beauty today! 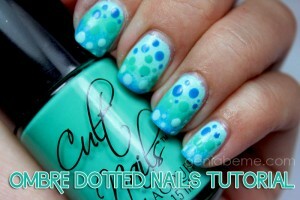 After Amber sent me some nail pins to look at, we decided to show off our own versions of the ombre dotted nail! This was easy to do and SUPER cute. I got so many compliments from strangers when I had this on! 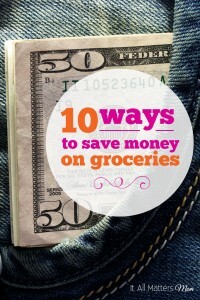 I don’t know if you’ve noticed lately, but groceries prices keep inching up and up. It seems like every few months I do a double-take on a item that’s gone up 10 cents. All of those dimes add up. 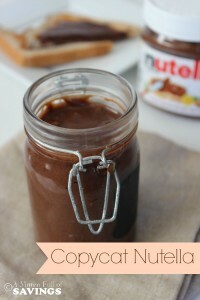 Making your own homemade Nutella is much easier than you think and it tastes just as heavenly as the store bought version. 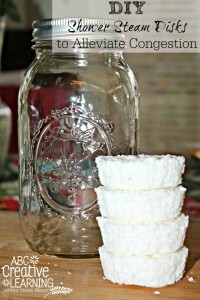 Fill a pretty mason jar or other similar jar with a batch and it makes a lovely handmade hostess gift. Tuck some in a basket alongside some pretty towels and other kitchen gear for a housewarming gift. 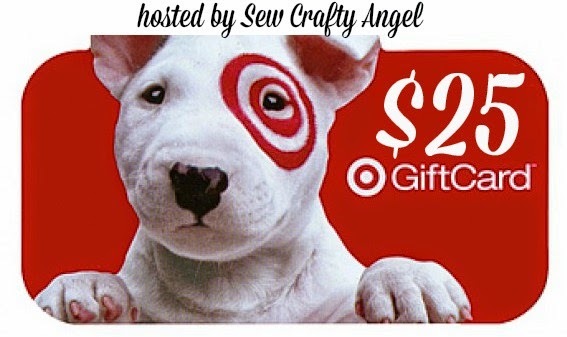 Need a teacher gift? 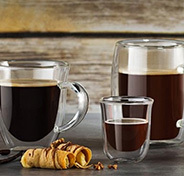 Add a personalized coffee mug and a box of cocoa to a basket for breakfasts on the run. This past weekend, I co-hosted a Beach Themed Baby Shower for my sweet friend. She’s having a girl and has named her Coraline. The baby’s room is all beach themed so I decided that needed to be the theme for her shower. The colors were coral and shades of teal. It is here, it is official, the ball has dropped and it is 2015! Happy New Year, it’s the second day of 2015. I wonder how many times I will write 2014 before it sinks in With the arrival of the new year many will be sharing their list of resolutions, goals and inspired self-improvements. 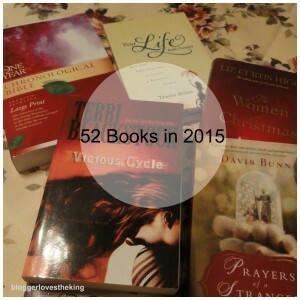 I rarely have a list of resolutions when a new year arrives. That doesn’t mean I am not resolute when it comes to goals and improvements. An elderly woman in our town was walking along the icy sidewalk on a busy street when she tripped. Numerous cars drove by. People walked by. But no one stopped to help. Apparently no one could take the time from their hectic day to rescue a woman with bad injuries from a fall on the ice. 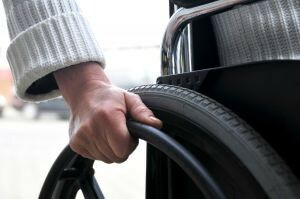 We live in a world where the “me-first” mentality is evermore evident with each passing day. Hello lovely friends, Do you remember my Oreo Surprise Cupcakes with Cookies and Cream Frosting? 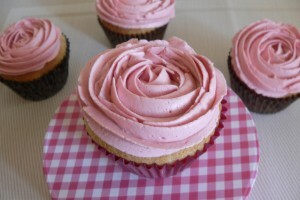 Then how about another yummy cupcake recipe for all of you?.It’s not a secret that I love cupcakes, and if you think about it, who doesn’t??? LOL. I’ve made these delicious Reese’s Peanut butter Chips Cupcakes with White Chocolate Chips Frosting that turned out really good, my brother had like 3 in one sitting! Hope you like them too! 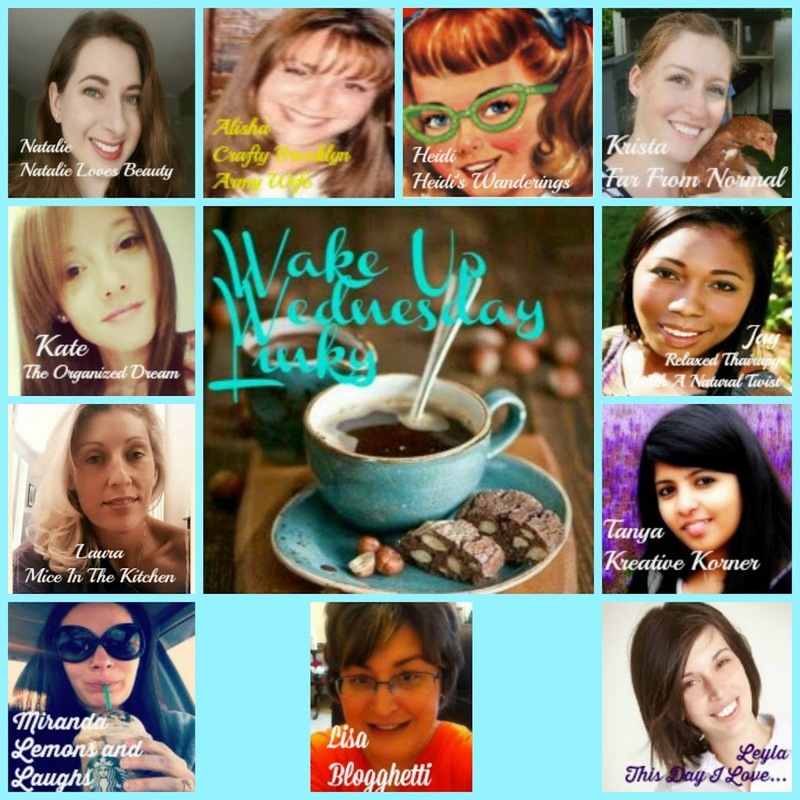 Have you ever wondered what happens during the day for someone else? Wondered what it would be like to spend a day in their shoes? Welcome to A Day In The Life, a new series that shows you what a day is like for someone else! To take a walk in their shoes, so to speak. 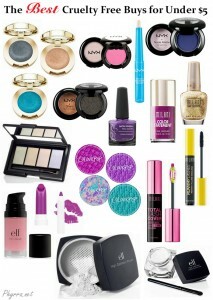 Today I wanted to share with you my picks for the Best Cruelty Free Makeup for $5 or less. If you’re shopping for cruelty free budget beauty items, you may not know the best places to look. Never fear! You can find some great buys at Ulta, the drugstore, or online (my personal favorite place to shop!). 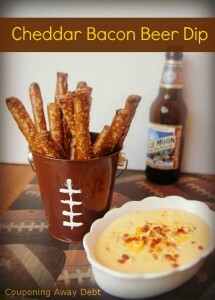 Here is a delicious appetizer for your Superbowl Party that uses another game day favorite in the base-beer! This Bacon Beer Cheese Dip will go quick off your party table. Use your favorite ale, lager, or light beer to create a flavor you will love and your guests will be begging for more of! 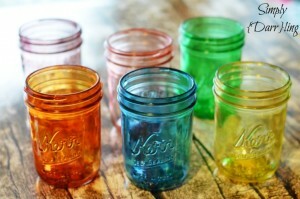 I wanted to try out a few different colors and since I have a huge collection of mason jars for canning I had some to spare. I had both matte and gloss Mod Podge so I decided to try both and see if they had any difference in the results (they didn’t). 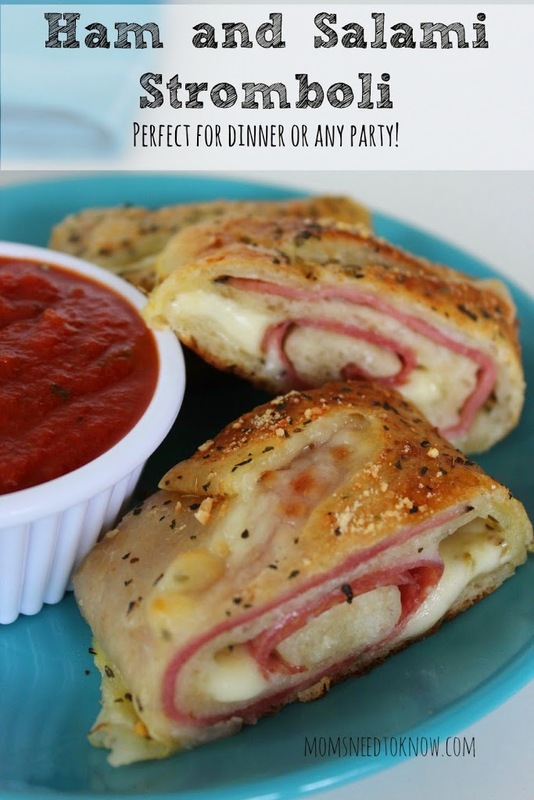 My husband and sons love anything that involves the combination of meat, cheese and bread and in the winter it just seems like we are running around so much during the week with basketball practices, Variety Show practice, Brownie meetings, etc. 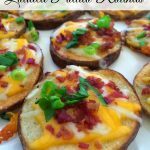 This is one of my go-to recipes for a busy weeknight or when we want something “snacky” (it’s a word!) to watch the game! Besides the bathroom, the kitchen is one of those areas of the house that tends to get messy very quickly. If you are anything like me, just making a snack can leave a mess, especially if that snack is made by a child. On top of the messes and crumbs, there is the task of trying to keep everything organized and out of the complete chaos zone. 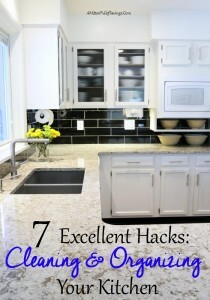 To help you stay on top of it all, here are 7 Organized Kitchen Ideas orKitchen Hacks as we love to call them! 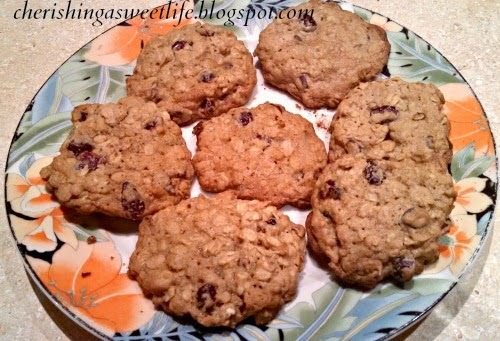 Now while one of my resolutions is to eat healthier, thinking I’ll add oatmeal to the list of things I would try, (since I am not a huge fan of oatmeal cookies), my husband Loves, loves, loves Oatmeal cookies! As much as I love baking cookies, oatmeal cookies, as you guessed are not my favorites, but I love my husband, so when I do make oatmeal cookies, I make sure to put lots of chocolate in them. 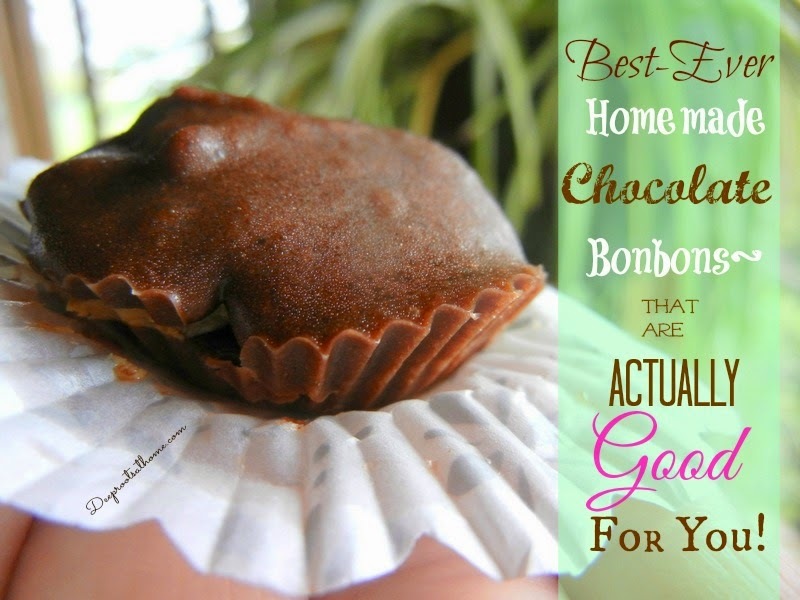 According to Wikipedia, “the name bonbon (or bon-bons) refers to any of several types of sweets, especially small candies en-robed in chocolate. But not only do these taste good, but they are actually good for you! I’ve been wanting to share this post with you all for a while now, especially with cold season. 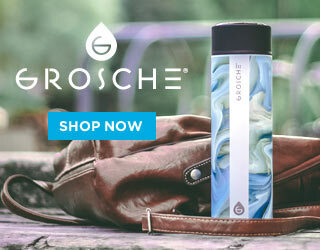 Many of you know that I am a essential oils fanatic! I absolutely love them and they work amazing for my family. The best thing about essential oils is that they are natural and you can do so much with them, like DIY Shower Steam Disks to Alleviate Congestion. After indulging a bit too much over the holidays, I’m taking a break from sweets and focusing on savory dishes this week. While I experiment significantly with desserts, I maintain a more limited repertoire when it comes to savory recipes. 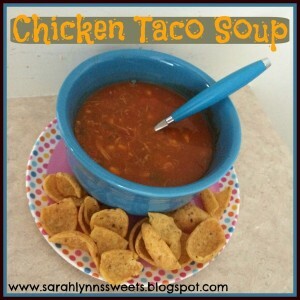 During the week we tend to get stuck in a culinary rut of a few standby dishes. 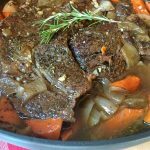 There are plenty of dishes we enjoy cooking (hibachi and bourbon ancho chili pork chops are among are favorite), but most of them require a significant amount of time and energy. It’s difficult to find dishes that are flavorful, but simple enough to cook after a tiring day of work. I have a one word for 2015 and a verse to pray over my family. You can read about those here. 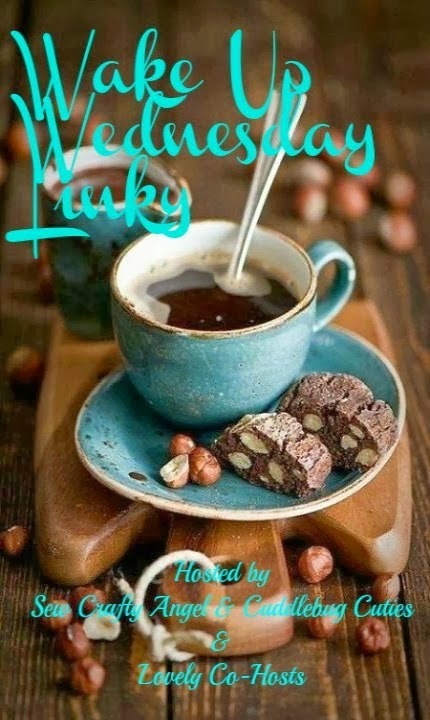 I decided I am going to try two other things this year, as if my calendar is not already full with substitute teaching, keeping my grandson on Fridays and another grandson due in less than four weeks, and leading on-line Bible studies which you can join here. Although we tend to associate Strawberry recipes with the summer months, you will want this recipe for year round occasions. 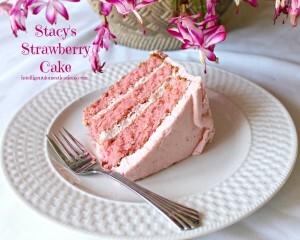 My husband makes this fabulous Strawberry cake with Strawberry Butter Cream frosting for our family. 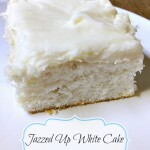 It is the most requested cake in our family. 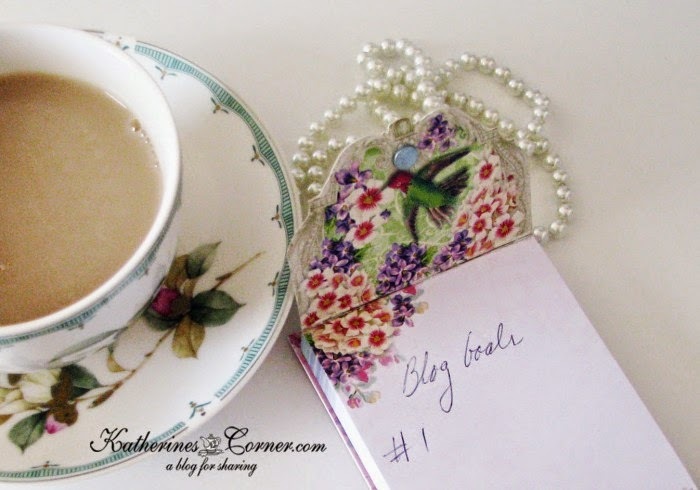 Every so often, I get asked if it’s really possible to make money blogging. 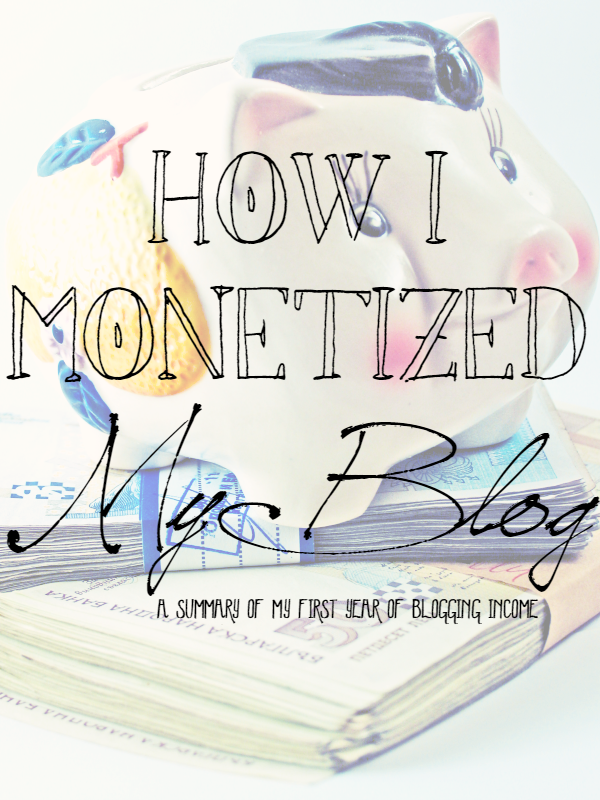 And then I’m asked to explain how I monetized my blog. I’ll get to that second question, but the short answer to the first one is: yes. The long answer is: yes, but it’s not fast, not easy, and not always reliable. You can make money blogging. But you had better love it (write about your passions), because you’re going to do it for free for a very long time before it starts paying off. Sometimes cooking for a family of seven is not an easy task. 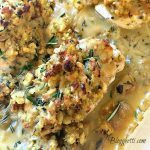 Sometimes, like this past week with the holidays and the flu that’s been going around, I just need a few easy meals that I can fall back on. 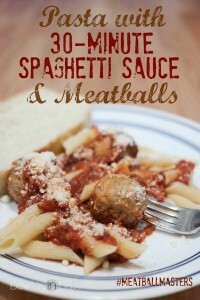 One of my family’s stand-by meals for those nights that no one wants to think about what to cook is spaghetti and meatballs – it’s an easy Italian dinner that tastes great but doesn’t take all night to prepare. 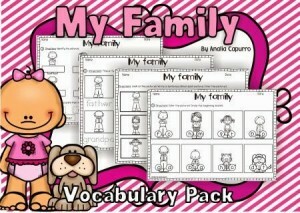 This is a Print & Go Vocabulary Pack to use along with your Family Unit. It includes 20 worksheets to review and consolidate the new vocabulary words. It that can be used at school or home. Children can cut and paste, match pictures and words, fill in the blanks, color by the code, trace the words, associate pictures and beginning sounds, count the letters, sort and match family members. 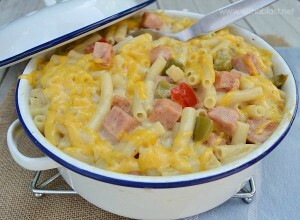 Next time you are looking for a different kind of Mac and Cheese recipe, do try this Creamy Ham Casserole ! It is a scrumptious dish and my only regret is waiting this long before I tried the recipe which I have pinned months ago already. 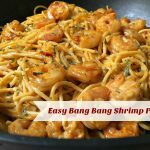 I adapted the recipe quite a bit, as I wanted to use ingredients which I had on hand and also had some leftovers of, but taste wise it should not have that a big impact on the original dish. 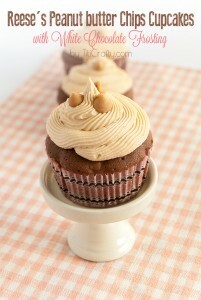 Sometimes simple is best and a beautifully decorated vanilla cupcake is always classic. Vanilla buttercream is so fun, its versatile and easy to colour so its fantastic for themed cakes or for that extra bit of glamour. I think they look lovely with the plain white icing also. 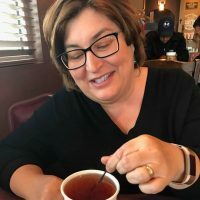 Now that the holidays are over for this year I’ve been reflecting on holiday traditions and practices and how they relate to families and marriages. What are some of the things that I’ve observed? 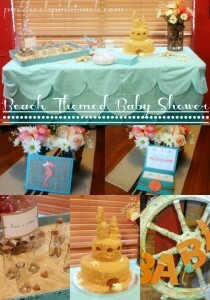 Thank you for sharing my Beach Themed Baby Shower!! !